Worldwide there is a growing recognition of the role of energy access in the last mile delivery of community well-being services such as primary education and primary healthcare. 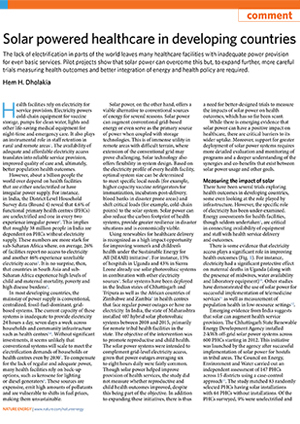 However, in India energy access has had a strong household-level focus while its role as an enabler of better health and education services has not gained enough attention. 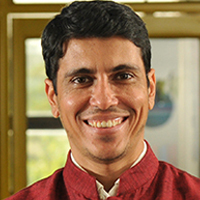 Evaluating the role of energy access in education and healthcare, the role of decentralised solar power in improving healthcare outcomes at PHCs, undertaking joint pilots to study the design and evaluate the ideal solar-powered PHC comprises the research and evaluation work being covered in this programme. The Council’s research on energy for community well-being focuses on the role of energy access as an enabler of better healthcare and education. 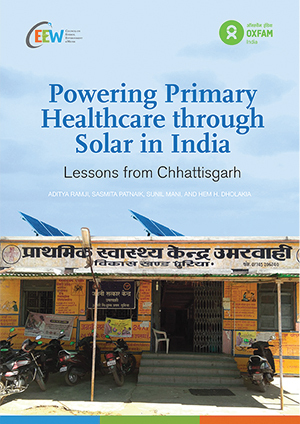 In 2017, our team evaluated 147 primary healthcare centres (PHCs) in the state of Chhattisgarh, including 83 solar-powered ones, to understand the role of electricity access in rural healthcare. 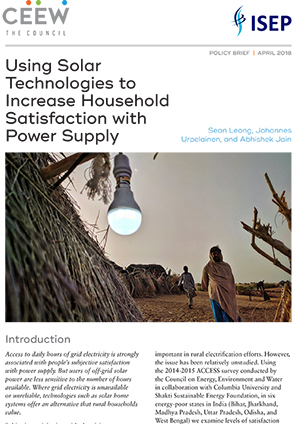 Our team believes that scaling up solar-powered PHCs could help meet the multisectoral goals of energy access, energy security, resource management, and better health.